Anstruther, – 7 Photos – a small town in Fife. St Andrews Castle, 13 Photos – a castle in St Andrews in Fife. This entry was posted in Scotland and tagged Anstruther, Blackness Castle, Dirleton Castle, Gilmerton Cove, Melrose, Melrose Abbey, St Andrews, St Andrews Castle, St. Andrews Cathedral on December 8, 2018 by Mark Rainford. 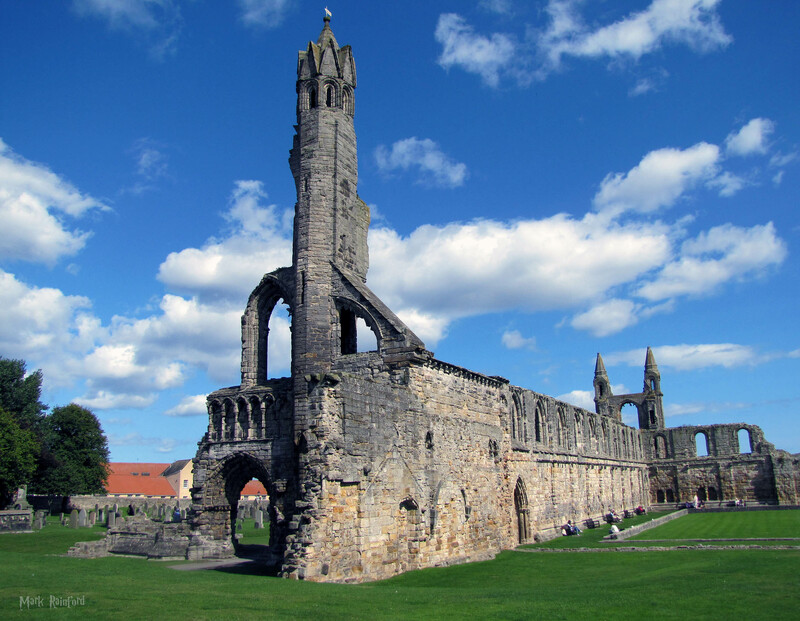 This entry was posted in Fife, History, Scotland and tagged Cathedral, Scotland, St Andrews, St. Andrews Cathedral on December 1, 2018 by Mark Rainford.